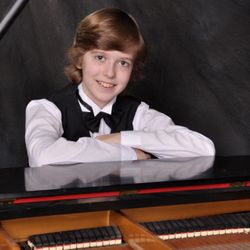 Vladik Kern, Russian-American pianist, was born in Moscow into a family of musicians. He started his music studies in 2005 at the Central Music School at the Moscow State P.I. Tchaikovsky Conservatory - Class of Professor V.V. Piasetsky. From 2011 till 2016 he was a student of The Juilliard School of Music, Pre-College Division - Class of Professor, Doctor Y. Kaplinsky. Since September 2016 he is a student of Academia Pianistica Internazionale "Incontri col Maestro" di Imola - Class of Professor B. Petrushansky. 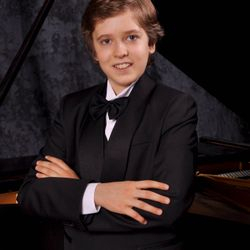 Vladislav received a scholarship from the Vladimir Spivakov International Charity Foundation in 2007 and from The Juilliard School of Music in 2011. 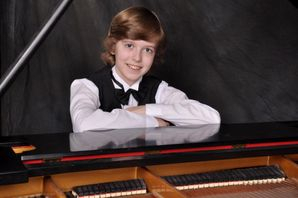 In 2012, he got the prestigious Van Cliburn scholarship, first time in the history of The Juilliard School, Pre-College Division. 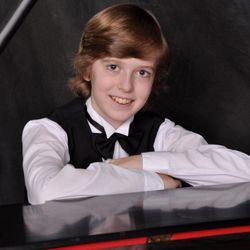 In 2016 Vladislav became a Young Steinway Artist. He is the winner of international festivals in Russia, Republic of South Africa, Denmark and the USA. 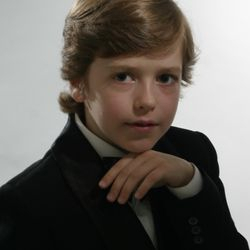 In 2015 Vladislav won Rosalyn Tureck First Price at the Tureck International Bach Competition in New York. He has recordings on the radio and television in many countries, including Italy, the USA, Czech Republic, Luxembourg and Russia. 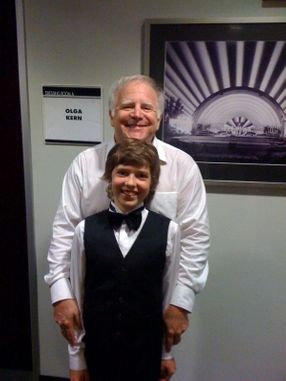 He performed his first concert with an orchestra at the age of 6 with Cape Town philharmonic (Republic of South Africa). 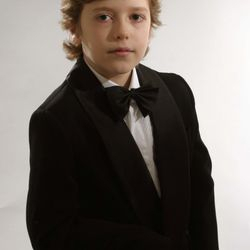 At the age of 8, he performed at the House of the government of the Russian Federation. 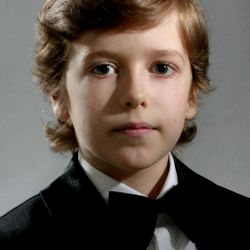 When he was 9 years old, he was invited as a soloist to a solemn concert-celebration of Van Cliburn in Fort Worth, Texas, USA. He performed with many orchestras in Russia. In 2009, he took part in 30's anniversary concert of "Moscow Virtuosi," with conductor Maestro Vladimir Spivakov at the Svetlanovsky hall of the Moscow International House of Music. Three month later, he gave his debut concert in New York. The concert held at Lincoln Center, Alice Tully Hall. The next concert he played that year was in Denmark. He performed at the Copenhagen Summer Festival. In the 2010-2011 season, Vladislav had an intensive concert schedule. He played his very successful debut recital in Milan, at the Verdi Conservatory, Sala Puccini. The recital was part of the prestigious Italian concert organisation "Societa dei concerti". The next two concerts Vladislav played was in Brno, Czech Republic, with Brno philharmonic orchestra. A month later, he played two solo concerts in Luxembourg. Those two recitals were part of the piano series of "Bank of Luxembourg." 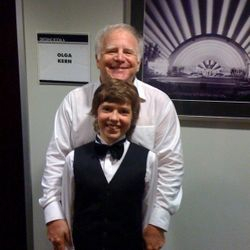 In the summer of 2011, he gave solo recitals in California (in San Jose and Sacramento) and also at the prestigious festival of chamber music in La Jolla (USA). 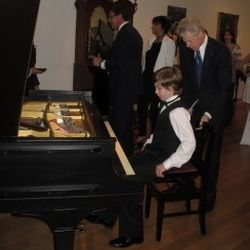 In the 2012 season Vladislav played a solo concert upon special invitation and recommendation personally given by Van Cliburn at Christie's (NYC) auction on Van Cliburn's piano. Later that year, he gave a solo concert at the Juilliard School, Paul Recital Hall, Lincoln Center. The beginning of 2013 Vladislav started with a tour in North Italy (the tour was part of the Italian concert organisation "Societa dei concerti") including solo concerts in Milan and Cantu. In the Autumn of 2013 Vladislav played solo concerts in Denver, Colorado and in New York. 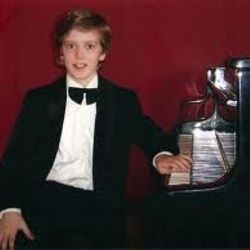 He closed the final season at the one of the most famous and oldest concert halls in NYC - Steinway Hall. In the beginning of 2014 Vladislav repeated his success for "Societa dei concerti" (the Italian concert organization) playing a solo recital in Milan (Auditorium Gaber). 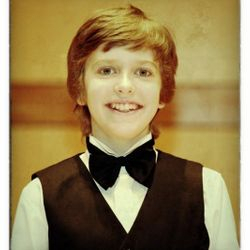 Spring of 2014 was full of success for the young musician - chamber concerts at the Juilliard School - Peter Jay Sharp Theatre, Paul Recital Hall and Morse Hall; Merkin Concert Hall at Kaufmann Music Center - In one evening Vladislav performed solo and accompanied cello and saxophone; three days later he debuted at Avery Fisher Hall, Lincoln Center with Moscow Virtuosi chamber orchestra under baton of Maestro Vladimir Spivakov - this concert was dedicated to the celebration of 35's anniversary of Moscow Virtuosi. 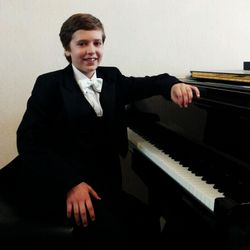 Summer of 2014 - Vladislav was participating in the festival of A. Bruckner music Academy and master classes in Linz, Austria. In the end of 2014 he played a Solo Recital at Lincoln Center, The Juilliard School. The 2015 season Vladislav started with performing solo and chamber music concerts at Paul Recital Hall, Morse Hall, Willson Theater (The Juilliard School). 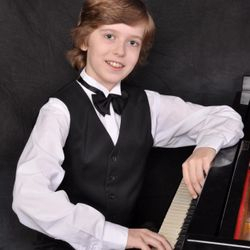 In the summer of 2015 Vladislav played solo recitals and chamber music concerts at the festivals in Fort Collins, Colorado and Bear Valley, California. In the beginning of 2016 Vladislav played his Senior Recital at The Juilliard School, Paul Recital Hall. In the summer of 2016 he gave a concert in Fort Collins, Colorado on IKO&F at CSU. In the 2017 he played a concert together with his mother at the Virginia Arts Festival, USA, and in Sala Verdi, Verdi conservatory in Milan, Italy, performing Mozart double concerto. In the summer of 2017 Vladislav performed Beethoven concerto No. 5 ('Emperor') with Bear Valley festival orchestra in Bear Valley, CA, USA. 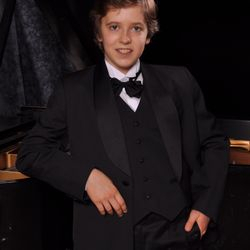 In the 2018 Vladislav performed at the Sanibel music festival in Florida, he made a debut with New Mexico Philharmonic under baton of Maestro Roberto Minczuk at Popejoy Hall, University of New Mexico, Albuquerque and with San Antonio Symphony under baton of Maestro Sebastian Lang-Lessing at Tobin Center for the Performing Arts in San Antonio, Texas. He also made a debut for the Chamber Music Society of Detroit at Seligman Performing Arts Center, Detroit, Michigan. 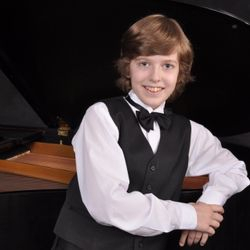 In the plans of young artist for the 2019 season are solo recitals and concerts with orchestras in Europe - Italy, Czech Republic, Sweden and Finland; Russia, and the USA.